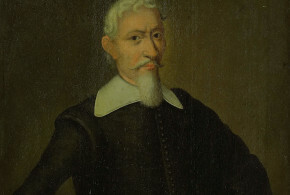 Written by Marco Ramerini. 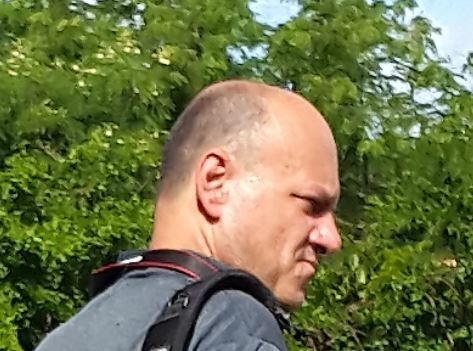 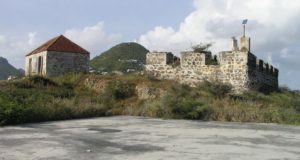 Photos by Dietrich Köster. 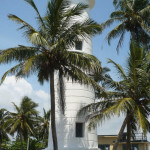 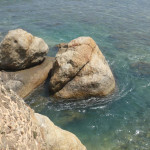 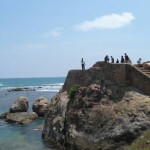 The city of Galle is located along the southwestern coast of Sri Lanka, about 120 km south of Colombo. 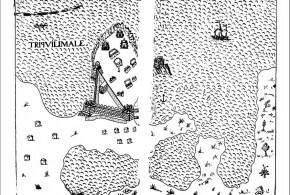 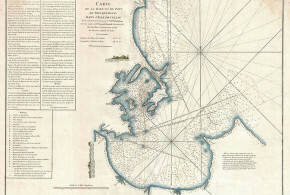 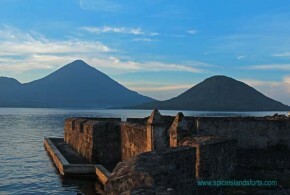 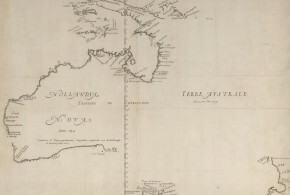 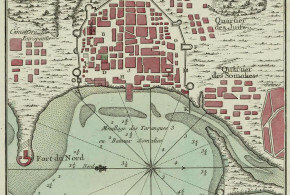 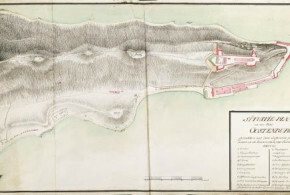 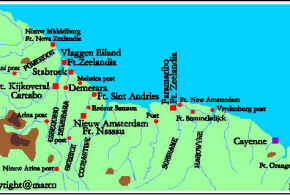 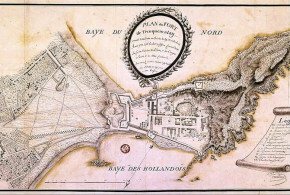 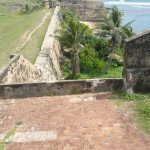 Here first the Portuguese, and then the Dutch had built a fort to control the bay. 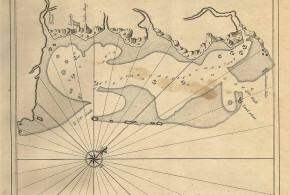 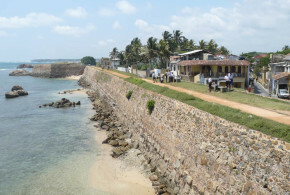 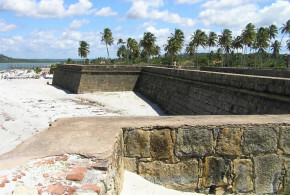 The Portuguese sacked Galle in 1587 and then in 1597 built a small fort on a hillock. 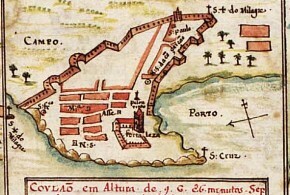 In 1620 they built a new fort on the promontory, they called this new fortification: Forte Santa Cruz. 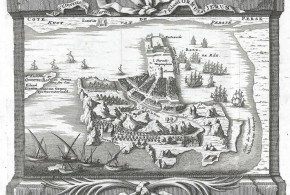 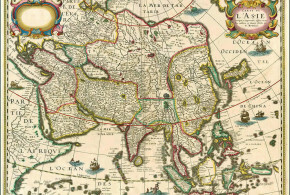 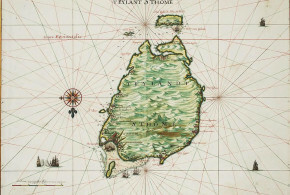 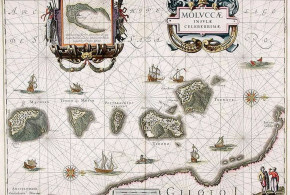 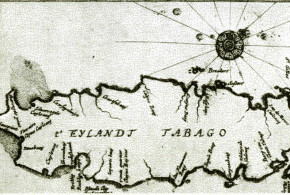 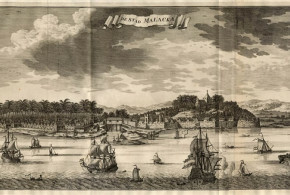 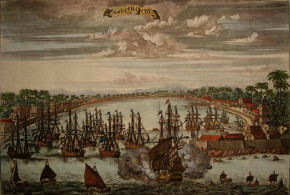 The Portuguese lost Galle on 13 March 1640. 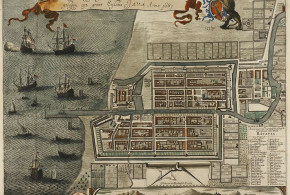 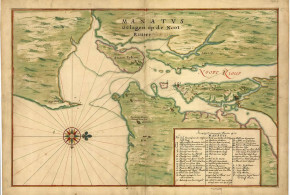 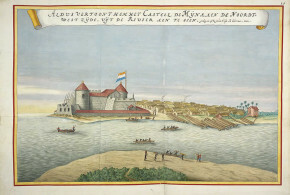 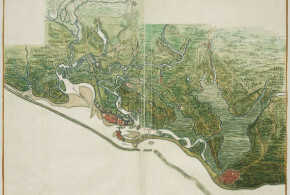 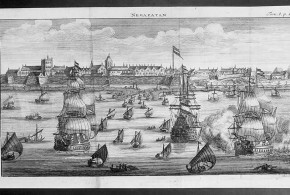 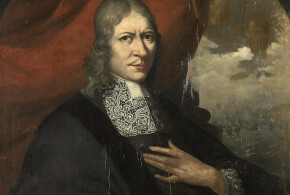 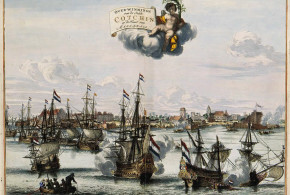 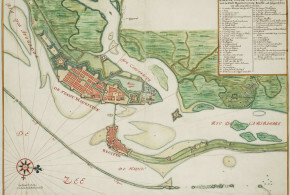 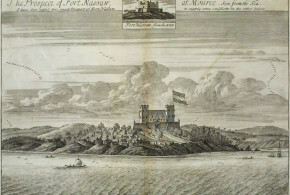 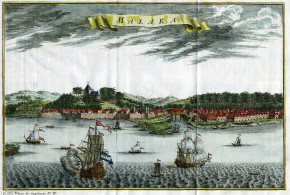 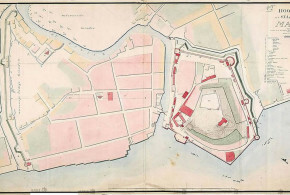 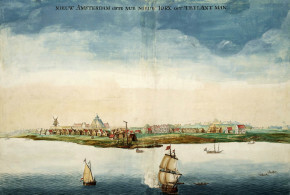 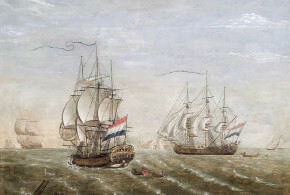 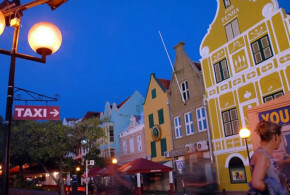 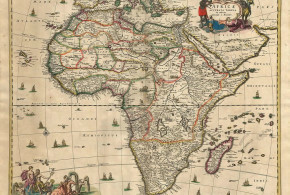 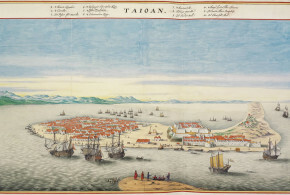 The Dutch, after the conquest of the city – which occurred in 1640 – rebuilt the fort – this happened around 1663- surrounding the entire peninsula, making it an important strategic stronghold, it now encompasses the oldest part of town. The Old Town of Galle and its Fortifications were declared by UNESCO a world heritage site, and are in good state of preservation. 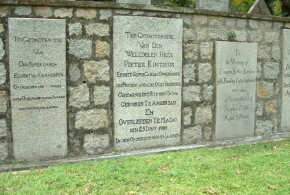 Inside are the Dutch government house, the evangelical church (Groote Kerk) built in Baroque style in 1775 – the church is paved with grave stones from the old Dutch cemetery (Kerkhof)-, and several houses in the Dutch style. 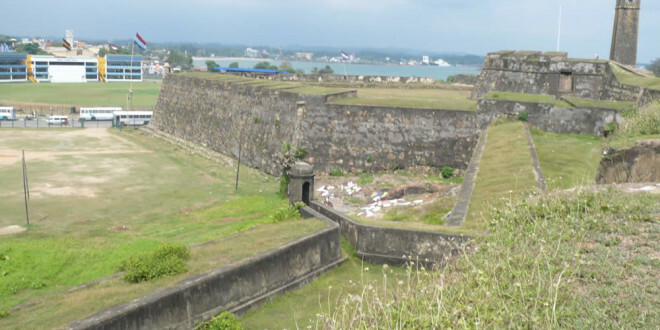 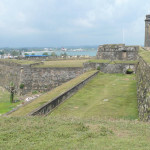 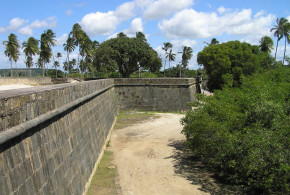 The defensive structure is formed by 14 bastions, and with its walls encloses the entire peninsula where is the old city of Galle. 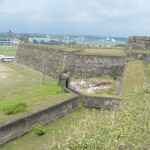 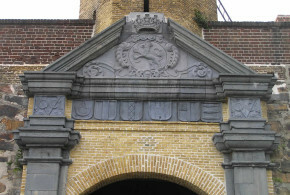 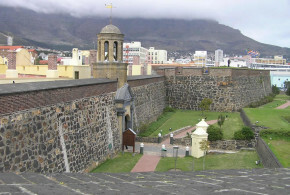 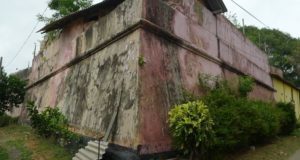 The area of the fort encloses an area of ​​approximately 52 hectares and its main entrance, during Dutch period, was located along the northeastern part of the walls, is what today is called “Old Gate”, here on the inside is the inscription of the symbol Dutch East India Company (Verenigde Oostindindische Compagnie, VOC) and the date 1669. 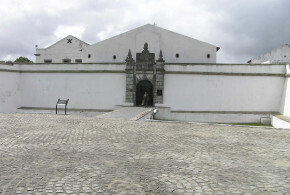 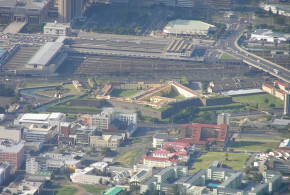 What today is called “Main Gate” was opened by the British in 1897, between the Moon bastion and the Sun bastion. 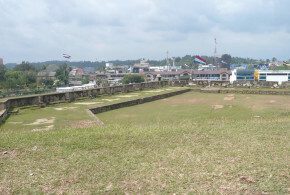 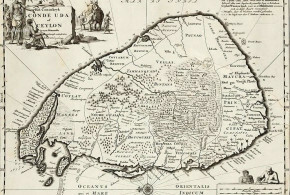 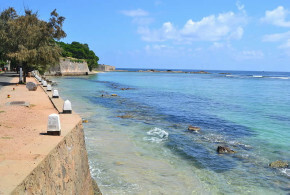 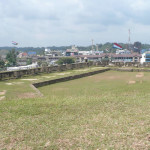 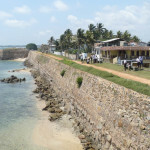 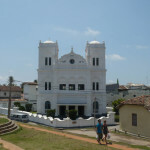 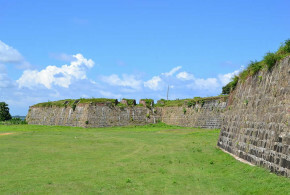 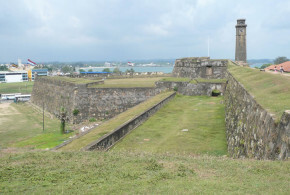 According to UNESCO Galle remains the best example of a fortified city built by Europeans in South and South-East Asia.